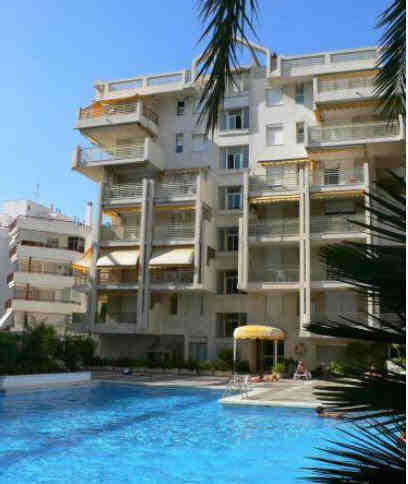 Click above for Discounted prices of Hotels in Salou on the Costa Darada. Save up to 75% on your reservation! The adrenaline pumping PortAventura Theme Park is perfect for families and thrill seekers alike. 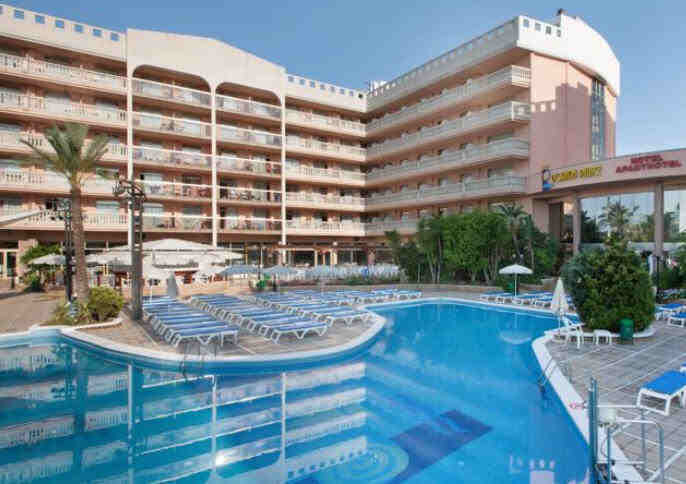 Located in the popular resort of Salou, Costa Dorada, it's ideal for an action packed break complete with the beautiful Mediterranean sunshine. The park has a vast variety of rides and activites, ranging from child-friendly to exciting rollercoasters for big kids! Entertainment acts, including magicians, take place around the park and there are plenty of restaurants to choose from. Catalonian city famous for its beaches, resorts and amusement parks. With its many exciting sites to explore and easy access to many more, this city has become one of the most popular vacation destinations in Spain. Easily the largest tourist draw to Salou is Port Aventura, a Universal Studios theme park. This amusement park is filled with hotels, restaurants, games, and of course rides. Featured, and dominating the skyline for miles around, is one of the largest rollercoasters in Europe, the terrifying and exciting Dragon Khan. Salou contains several relics that stand as testament to its rich history. During the 13th century, King Jaume I conquered this city from the Moors and is still revered today. In the city's centre is a statue of the king that has become a symbol of local pride. Not far from the statue is the Old Tower, built in 1530 by the Archbishop of Tarragona, Pere de Cadona. This beautiful building has been converted into a centre featuring local artists. This beach town is awash in activities for vacationers. Beyond the beautiful beach and its sunbathing and swimming options, this city offers parasailing, golf, tennis, cycling, horseback riding in addition to its great restaurants and clubs. Another option is the Aquopolis Water Park. This park has rides, waterslides and games for kids. Salou is also well placed as a base for exploring other interesting places. Not far from the city and easily reached by car is the town of Figueres which features the Salvador Dali Museum. It is also near the famous city of Barcelona with its magnificent Gaudi architecture and Montserrat's spectacular mountain monastery. Reus airport near Salou offers daily flights to and from Madrid and Barcelona. From these cities flights can be had to cities around Europe and the world. PORT AVENTUR A theme park, now called Universal Mediterranea, remains a popular family attraction with entertainment for all ages. The park, a 10-minute drive from the resort of Salou, is divided into five sections Far West, the Mediterranean, Mexico, China and Polynesia. Highlights include the Dragon Khan eight-loop roller coaster, the spectacular Templo del Fuego live show with fire and water effects and the latest ride, Hurakan Kondor, if youd like to experience zero gravity. Weather wise, if you head to the Costas you’re almost guaranteed sun no matter what time of year you go, however temperatures are highest from June to August. 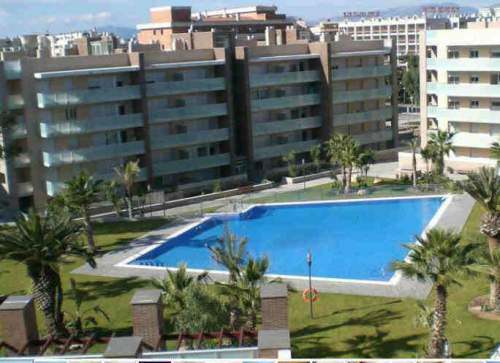 With this being school holiday season, most of the family resorts are pretty hectic during these months so it’s a good idea to book villas in Salou apartments Costa Dorada well in advance to make sure you get the type of villa you want. Have a think about whether you want to be in the thick of things at some of the busier resorts or whether you’d like to get away from it all and book a villa in a more remote spot. Either way with so many villas in Spain available for rent, with a little searching you’ll find exactly what you’re looking for. There are currently 3 bus routes from the Airport. One bus goes directly to Barcelona, another runs on circuit between the Airport - La Pineda - Salou - Cambrils and back to the airport again. The last route goes directly into Tarragona City. The bus timetables vary slightly throughout the year but the buses are laid on to coincide with the flight arrivals and departures. As there are only a limited number of flights arriving and departing each day, this system works quite well.